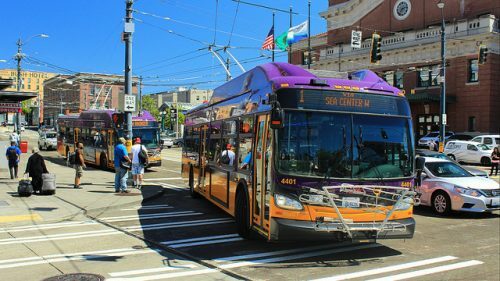 Federal money for Madison Street bus-rapid transit is on hold because Seattle and King County Metro can’t get the trailblazing electric vehicles that officials promised. 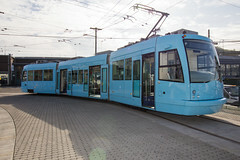 The agencies sought clean, wire-powered trolleybuses since voters approved the Move Seattle property-tax levy in 2015 and the Sound Transit 3 ballot measure in 2016, which each provide partial funding. But the sole qualified manufacturer, New Flyer Industries, says it doesn’t have the proper kind of bus available. As we wrote last week, the procurement issues dogging the Madison BRT project have been confusing to say the least. Lindblom’s Times piece yesterday does an excellent job laying it all out. 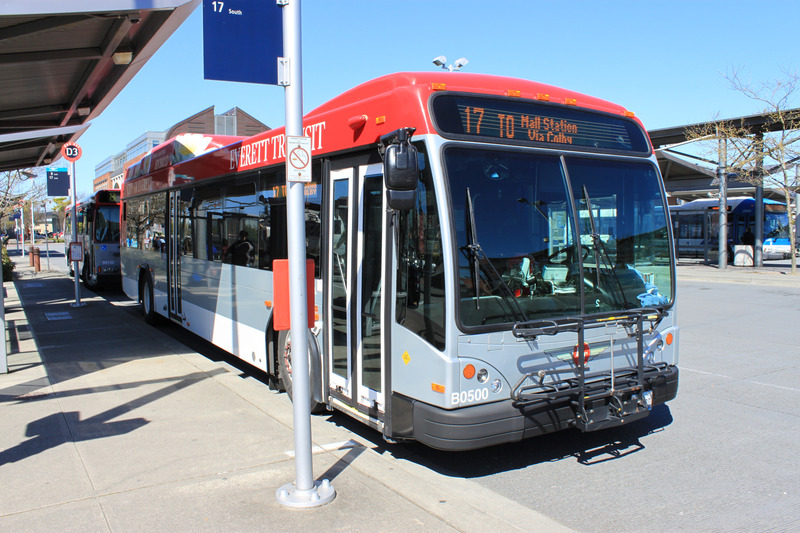 Everett Transit, like the rest of the region, is going through growing pains. 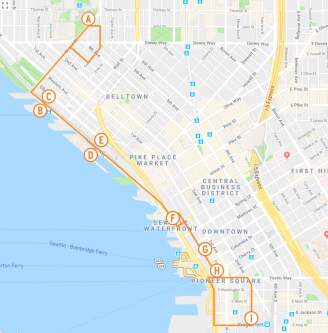 For years, the city-run department had operated about a dozen routes on a small budget with a small fare to match, and it even withstood the recession with only minor cuts to service. But times have changed and Everett’s good fortune has run out. The agency is facing a $1.6 million budget shortfall within the next two years, which comes just as a new long-range plan had been approved and celebrated by the city. 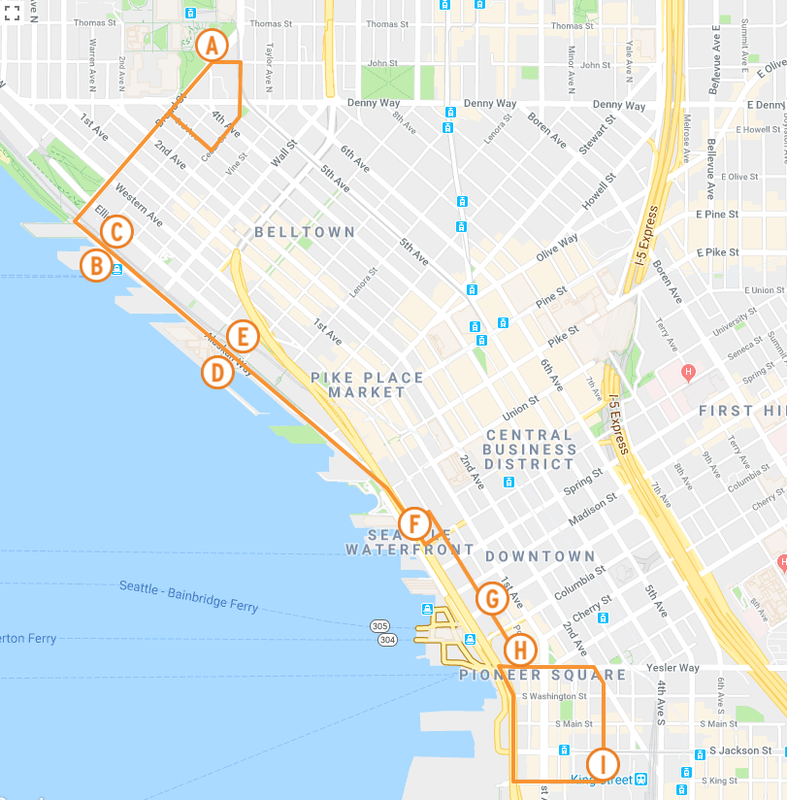 With the shortfall and a need to simplify some of its unwieldy routes in mind, Everett has proposed a “Sustainable Service” change to take effect in March 2019. Thursday’s Sound Transit Board meeting didn’t have any Earth-shattering news, but it did feel a lot like summer school. Agency staff presented some updates on ongoing projects, but the board didn’t do much: too many elected officials cut class to move along the day’s most substantial agenda item. Metro rolled out a new fare enforcement policy a few weeks ago. (Expect an in-depth look soon.) The transit and social justice activists who worked with Metro are excited about the Metro policy, which will reduce fines and hopefully prevent escalation. 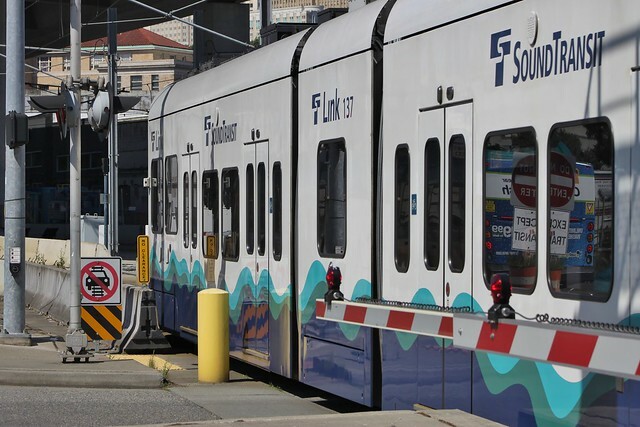 The same coalition approached Sound Transit to make similar changes, but the agency is moving more slowly; on Thursday, the board approved a staff proposal to study fare enforcement policy and come up with recommendations. The board formalized ST staff’s laudable work on several affordable housing projects on Broadway, which we covered in depth here. The board approved the requisite land transfers with Seattle Central College and affordable housing developers. 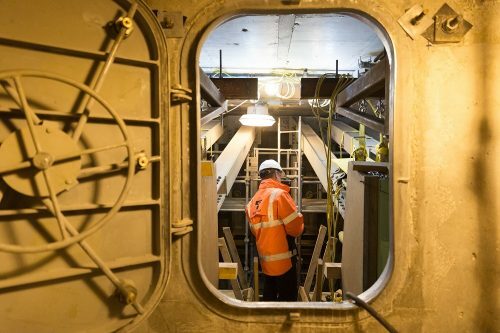 Seattle Mayor and ST board member Jenny Durkan praised the projects, and said that the city would try to get the buildings open sooner by expediting permitting and construction. The Northgate extension is humming along. ST staff said that construction is on schedule. Most of the major structural work on the stations is done, and the right of way is nearly ready for guideway system installation. 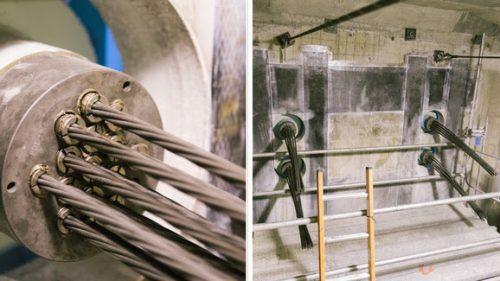 Northgate Link’s budget allocated about $223 million to handle contingencies and cost overruns. The board voted on Thursday to allocate $3.7 million from that pool to complete final design work. 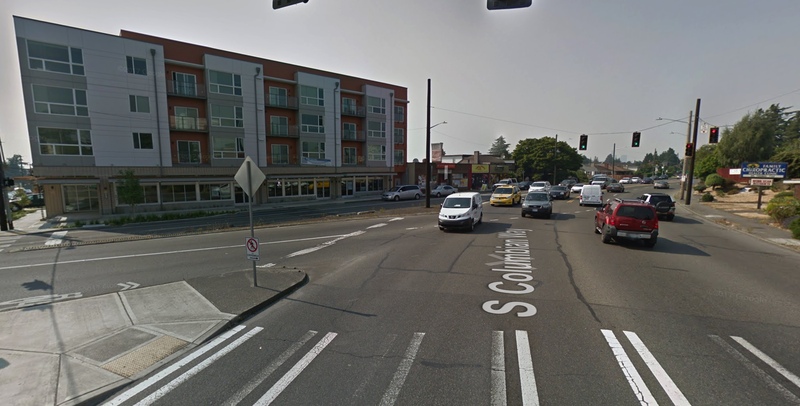 After ST builds the Federal Way Link extension, the agency will have some leftover land. The agency needs to hold staging sites and the land under the future guideway during construction, but not after. 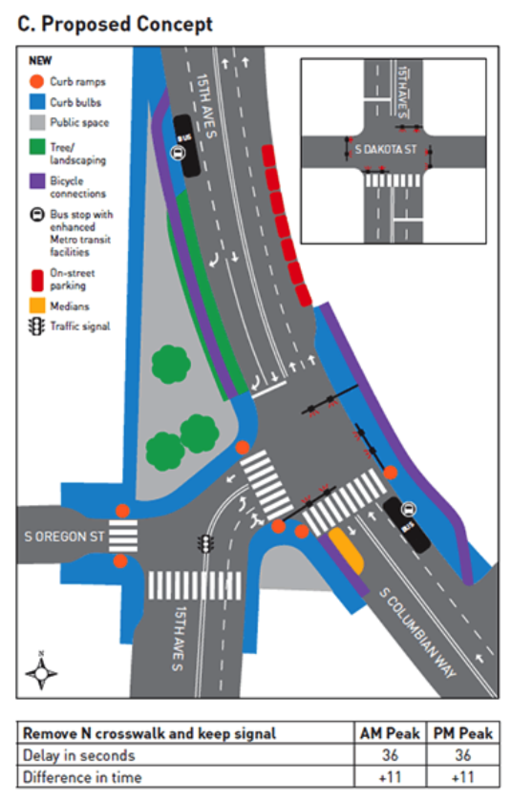 When the project is finished, ST plans to transfer some of the surplus land to WSDOT, which will build an extension of SR 509. The board was supposed to approve the baseline budget for the project on Thursday, but needed a supermajority vote to do it. However, the board didn’t have a the votes necessary for the supermajority, so the vote couldn’t go ahead. (The board did approve the land transfer.) Early in the meeting, the board stalled votes because a quorum of members was not present. 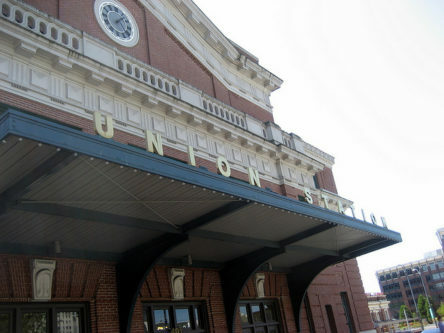 Claudia Balducci compounded the embarrassment by pointing out that the project’s baseline budget had not yet been studied by the ST Board’s capital committee. “Because we’re not going to take action on this, can this go through capital committee like it should have in the first place?” Balducci said. This post has been corrected. According to ST spokesperson Scott Thompson, the board approved the eventual land transfer, but not the Federal Way baseline budget. An earlier version of the post said that the land transfer was not approved. 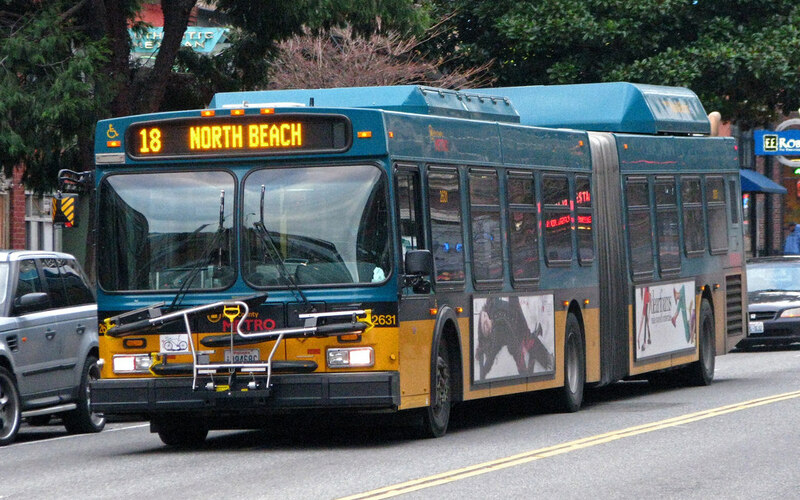 Madison BRT, also known as RapidRide G, is running into problems with bus procurement. 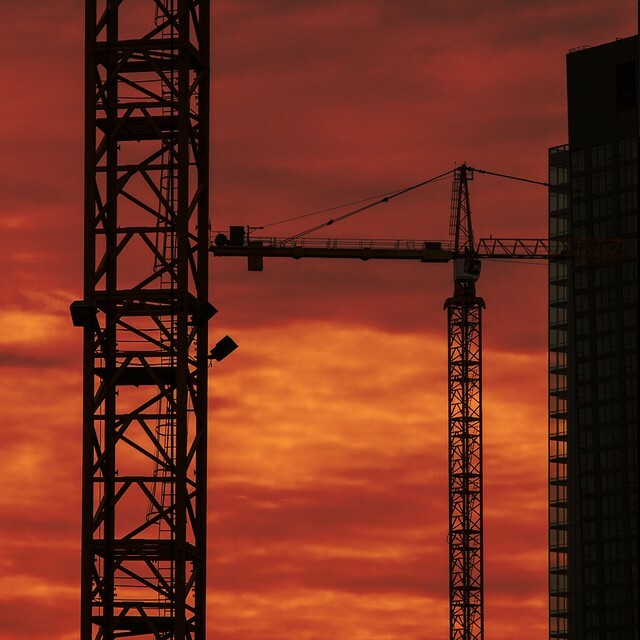 Although the Trump Administration’s foot-dragging isn’t good for any transit project, it is these procurement delays that threaten to delay opening. At the moment, is unclear if these problems will actually delay the planned 2021 delivery. 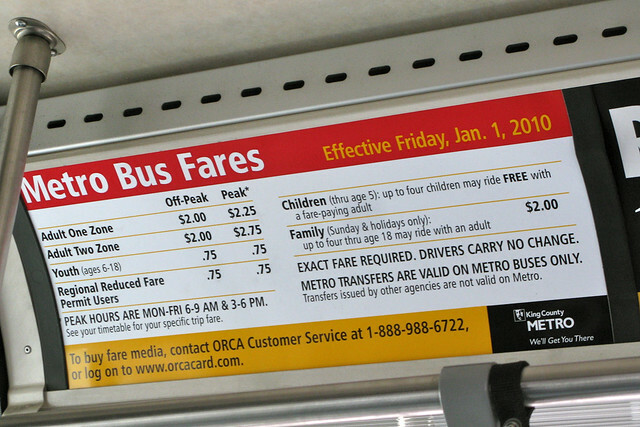 RapidRide G will use special buses with doors on both the left and right side of the vehicle. The initial plan selected trolleybuses that may have off-wire capability. 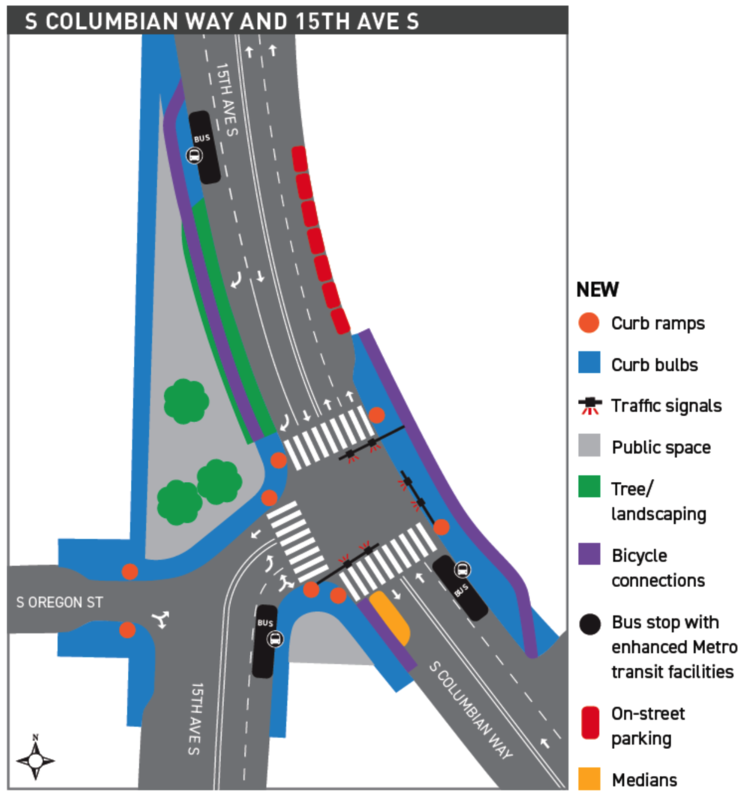 According to a source at SDOT, the vehicles intended for the corridor—60 foot, BRT-optimized Xcelsior trolleybuses from New Flyer—can’t handle the steep grades of Madison Street. The source added that New Flyer intends to discontinue trolleybus manufacturing after an ongoing order for San Francisco is finished. Neither SFMTA nor New Flyer responded to requests for comment. 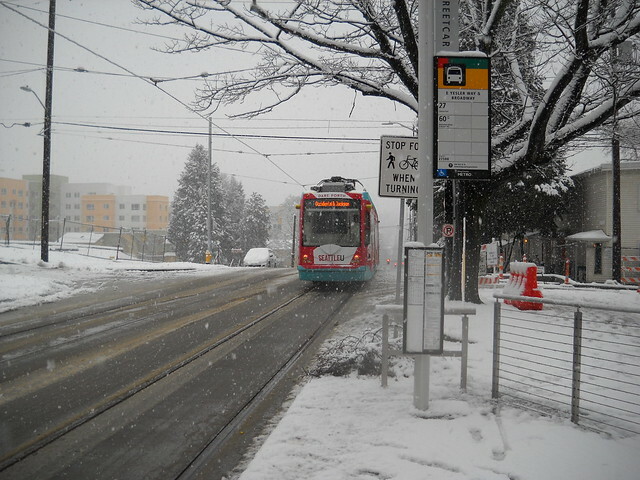 Metro spokesperson Jeff Switzer referred STB to SDOT for comment on the trolleybus grade issue. Time for a Fare Cut? 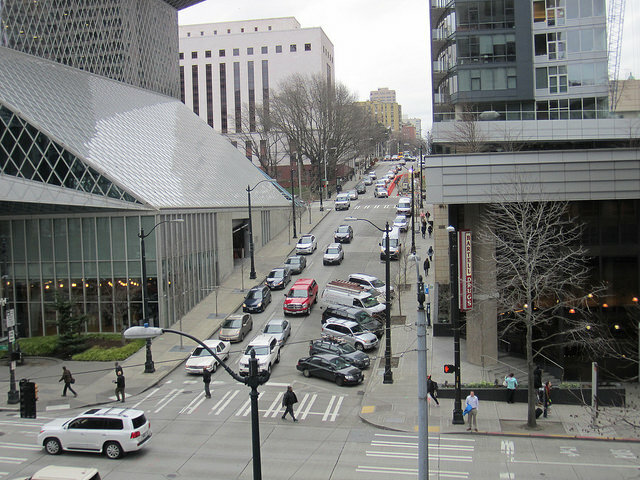 Join Seattle Children’s innovative Transportation & Sustainability Department in one of two newly created, TDM-focused positions: a Parking & Valet Systems Manager and a limited-term Transportation Systems Coordinator. This leadership role will manage Seattle Children’s new 24/7 patient and family hospital valet operation, the organization’s parking system, and other roadway and pathway hardscape assets for all Seattle Children’s worksites with a focus on the hospital campus. In addition to designing and delivering best-in-class, customer-centric valet services to patients, families and visitors who are seeking treatment or services from Children’s emergency department and outpatient clinics, the Parking & Valet Systems Manager will be responsible for providing a safe, effective and pleasant experience for employees and customers using Seattle Children’s parking lots, roadways and pathways. This position will work with a range of internal leaders to develop and deliver support systems, countermeasures, and capacity to optimize clinical demand flow. Our ideal candidate has 5+ years of valet and parking management experience, excellent interpersonal and customer service skills, and enjoys providing value and convenience to families who are stressed by their Children’s health issue. Read the full job description and apply online. The position will remain open until filled. This new, limited-term Transportation Systems Coordinator position will provide a wide range of customer service and administrative support in the enhancement, development, and expansion of the department’s daily operations. Serving as one of the primary points of contact for in-person, electronic, and telephone inquiries, this position will assist employees with commute planning, parking needs, and responding to questions about Seattle Children’s transportation programs. 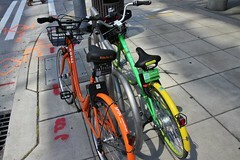 In addition to participating in the department’s internal outreach efforts, this position will be responsible for the customer service and data management aspects of Seattle Children’s renowned Company Bike Program (see below for more information about the program).